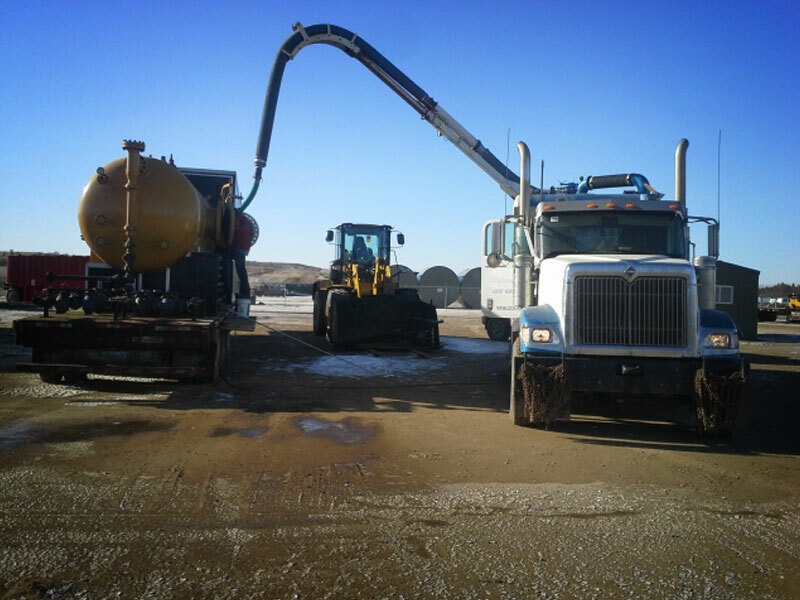 We are MK Hydrovac, Inc.
We are a family based business located in Parachute, Colorado. 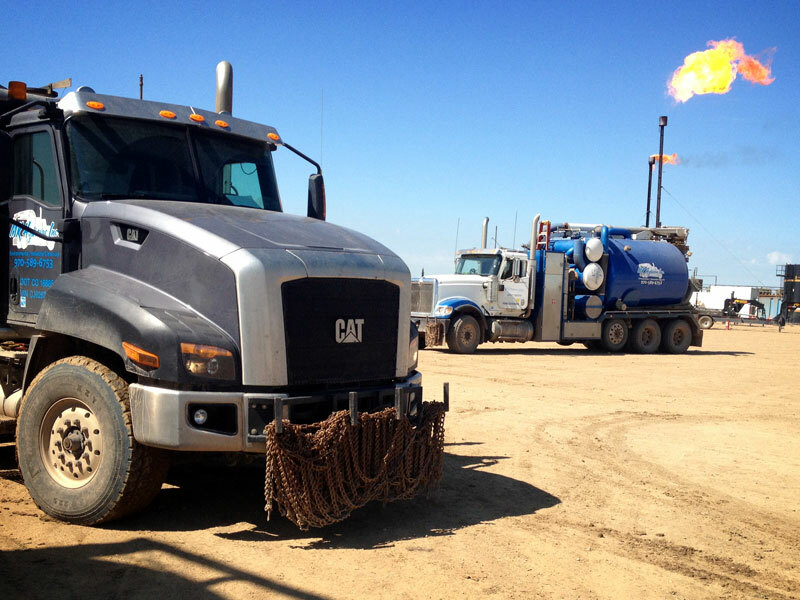 For the past seven years we have been servicing Western Colorado’s oil and gas industries. 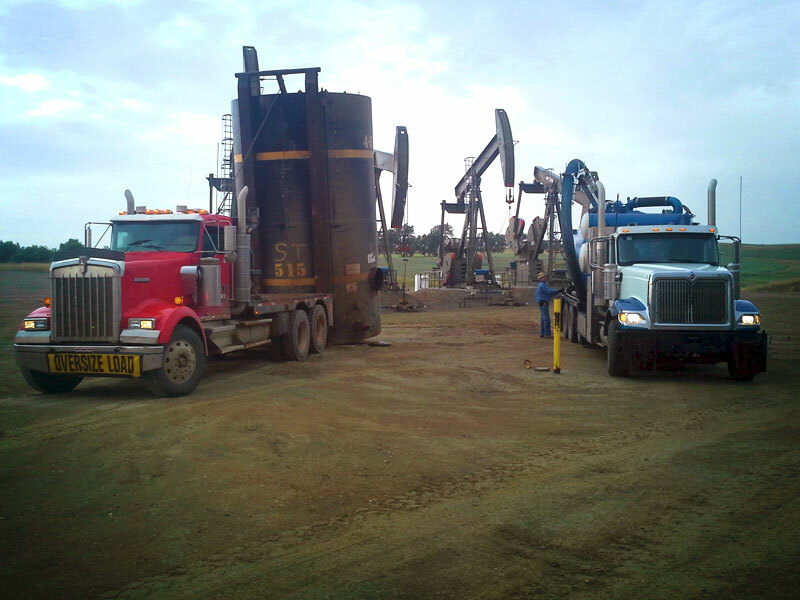 Our trucks are able to handle wet or dry material and we will do our best to ensure your satisfaction with our services.